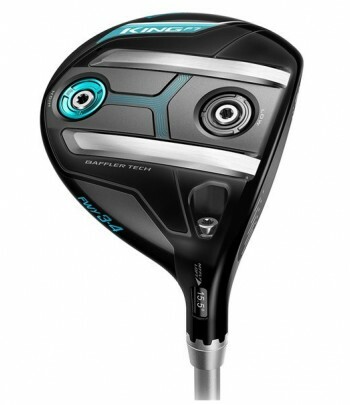 Since developing the first hybrid - the baffler - Cobra golf have continued to lead the way in golfing innnovation. Their clubs combine modern looks and cutting edge technology with legendary forgiveness to increase distance and make the game easier for all golfers. No other COBRA all titanium adjustable driver delivers you this combination of distance with forgiveness in every shot. 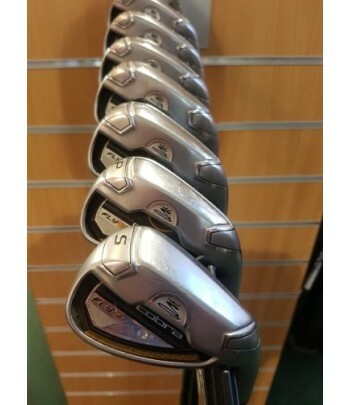 Cobra have designed a 20% Lighter Crown for a lower CG and extreme distance and forgiveness.